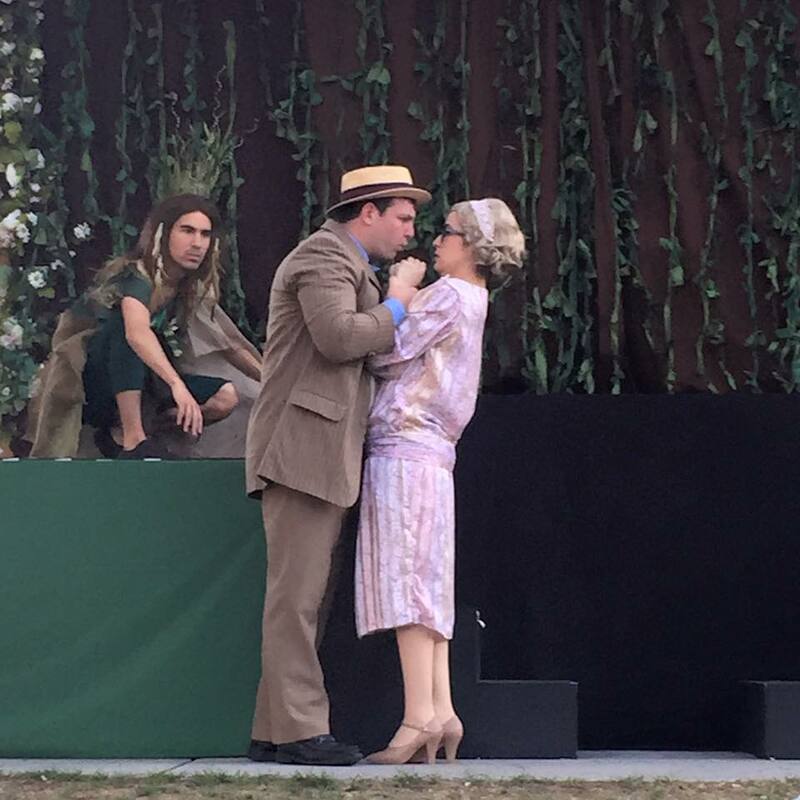 Tonight Shakespeare in the Hills returns to the stage with A MIDSUMMER NIGHT’S DREAM. After last weekend’s opening performances, here’s what audience members had to say about the show. Tonight is FAIRY NIGHT! So bring a wand. Wear your wings! Have some magical fun! Kids 12 and under are free! 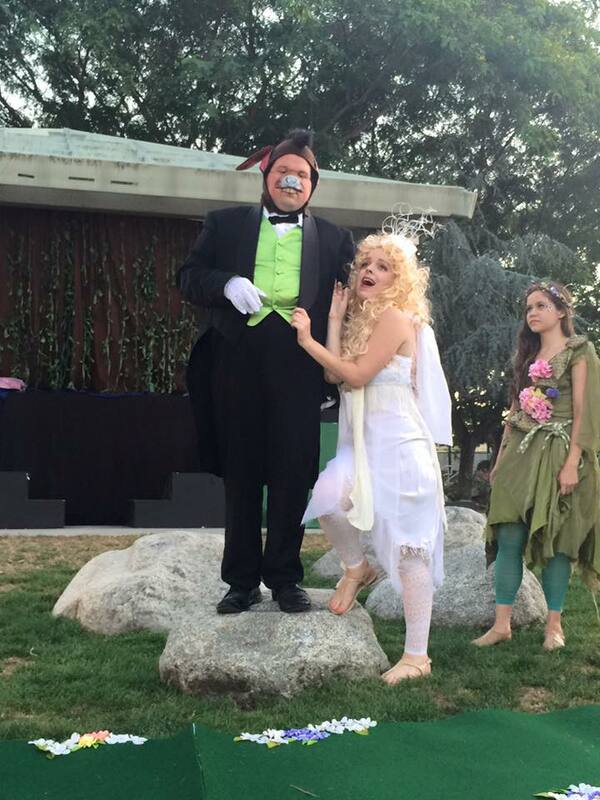 Bring a blanket or your lawn chair to the Laguna Hills Community Center for this summer’s Shakespeare in the Hills, which is featuring two productions for your enjoyment. Director Aurora J. Culver brings one of William Shakespeare’s most beloved comedies, “A Midsummer Night’s Dream”, to the Laguna Hills Community Center resulting in a marvelous mix-up of desire, whimsy, heartache, and farce, all touched by Shakespeare’s inimitable vision of life, love and the tantalizing reality of our most fantastical dreams. Performances are held at 6:30PM on July 31st, and August 7th. For an irreverent, fast-paced 90 minute romp through all of the Bard’s 37 plays, Shakespeare in the Hills presents The Complete Works of William Shakespeare: Abridged, featuring three madcap men in tights as they weave their wicked way through all of Shakespeare’s Comedies, Histories and Tragedies in one wild ride that will leave you breathless and helpless with laughter. Performances of the Complete Works of William Shakespeare: Abridged begin at 6:30PM on August 1st, 2nd & 8th. 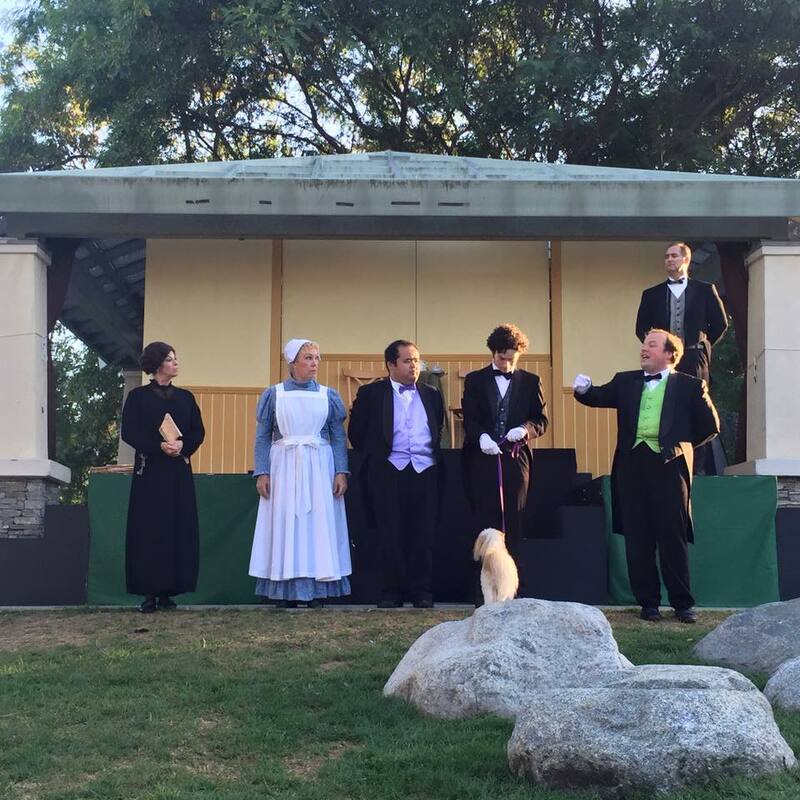 For both productions being offered at this year’s Shakespeare in the Hills, we are accepting online registration athttps://apm.activecommunities.com/lagunahillscs or follow “register a class” links at http://www.ci.laguna-hills.ca.us/ (follow “register a class” links). For more information write aurorajculver@gmail.com or call 949-707-2680. A preview of our girls “putting on a show”. 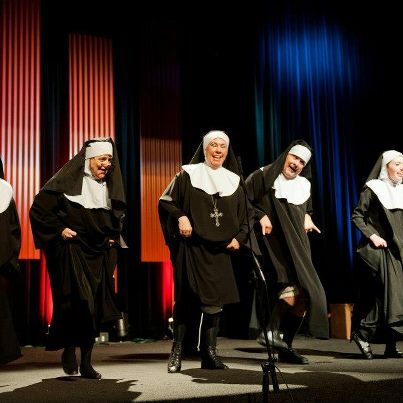 These same two casts of NUNSENSE have performed the show at least once before at another venue. 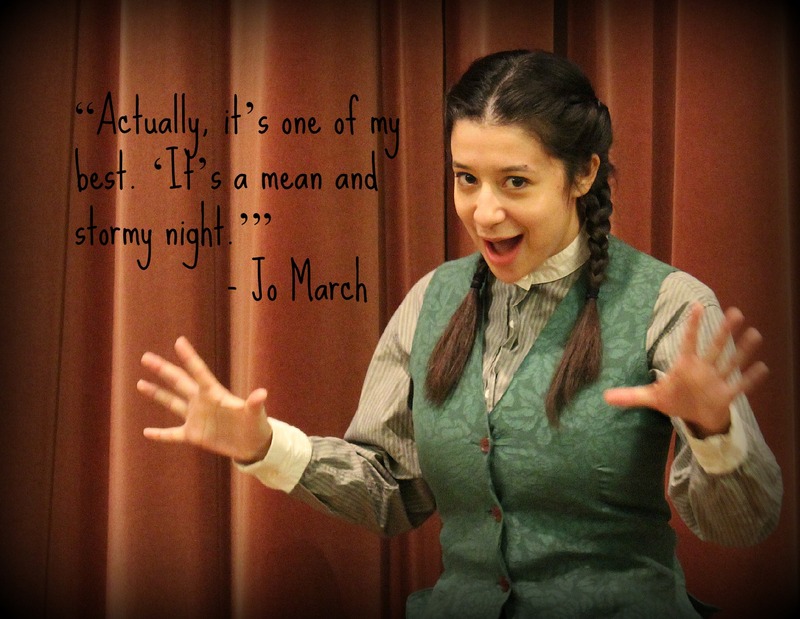 Here are what audience members have to say about NUNSENSE! 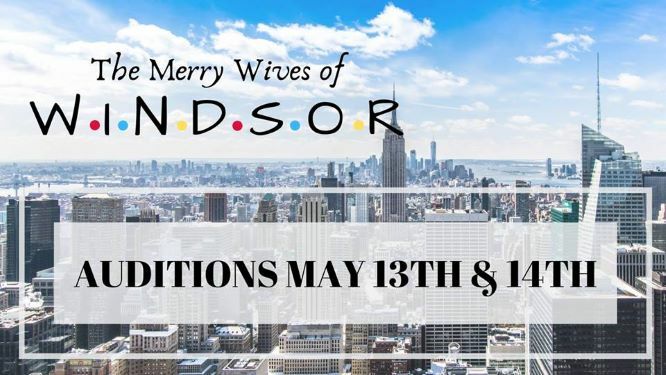 Female cast includes: Lanette Gutman from Mission Viejo, Susan Lopez from Laguna Niguel, Kerry Hedley from Irvine, and Rebecca Rubino and Teri Griffin from Lake Forest. This cast performs Feb. 7 at 2 p.m.; Feb. 13 at 7:30 p.m.; Feb. 14 at 2 p.m.; and Feb. 15 at 5 p.m.
Seat reservations: call 949-707-2692 or email dwalezak@ci.laguna-hills.ca.us. Tickets can also be purchased at the door. More information about On the Edge Theatre Productions go to www.otetheatre.com. 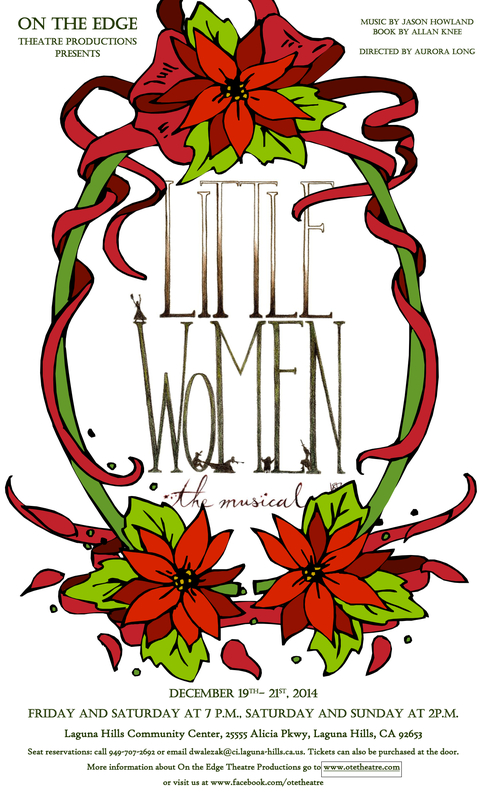 LITTLE WOMEN the broadway musical – tickets are available for the three remaining performances – Saturday, Dec. 20 at 2 p.m. and 7 p.m. and Sunday, Dec. 21 at 2 p.m. Tickets can be purchased at the door. The show is VERY family friendly! A great way to celebrate the holiday with friends and family! The last time Aurora Long directed LITTLE WOMEN the broadway musical ….people said….